Bitcoin exploded in popularity in 2018, and many websites started to launch and offer tools. 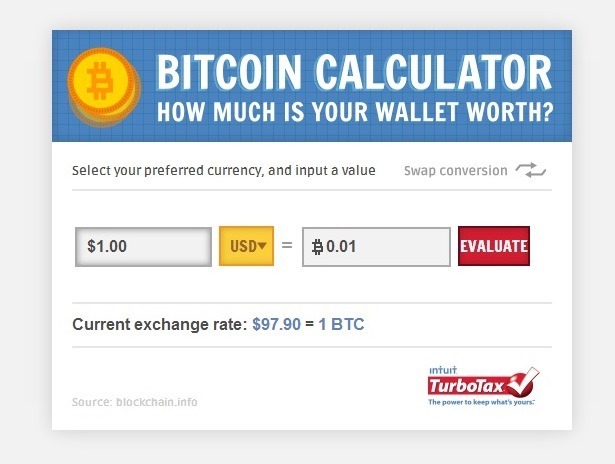 This led to the popularity of Bitcoin mining calculators. With that said, we've researched calculators and have created a short list of the best ones. CryptoCompare- When you search Google for Bitcoin Mining Calculator, the first one that pops up is this one. There's a reason why, and that's because you can customize the hash-power, cost per KWh and power consumption, as well as the mining pool fee. You can estimate what your yearly income will be, as well as monthly, weekly or even daily. It doesn't take into account potential difficulty changes that may occur in the future, so it may provide you with over-estimates of profits. Anything Crypto- We have a page dedicated to showing you profitability of different ASIC miners. This includes skeptical and optimistic predictions, and we take difficulty changes and price changes into consideration.